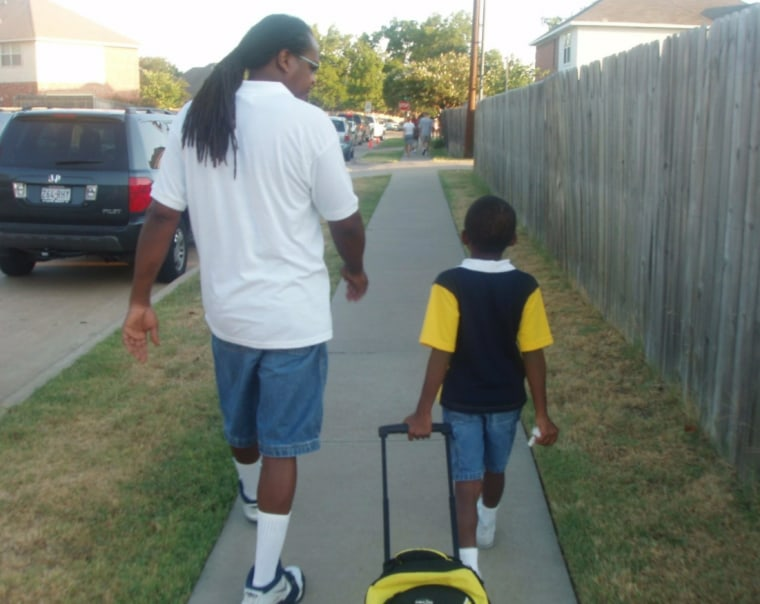 When Charles Brockman III tweeted an image of his father walking him to school — a side-by-side juxtoposition of his first day of kindergarten and his first week of college — he didn't expect thousands to take notice. It was personal. Many across the country were in an uproar over the events in Charlottesville, Virginia where white supremacists marched through the city declaring “White Lives Matter.” A counter-protester was killed. The 45th President of the United States failed to denounce the events. While all of that was going on, Brockman was marking a moment, a tradition that had taken place between he and his parents since he was a toddler. Not only have they shared this walk every year, but also his father has been his track coach for much of his track career. He was getting notifications that athletes, business owners, public figures were all liking his tweet or sharing it. All of that and it was just his first week of college. By his first day of classes, midweek, the post had been retweeted over 64,000 times and liked over 263,000 times. Brockman is the only child of Sherry and Charles, Jr. 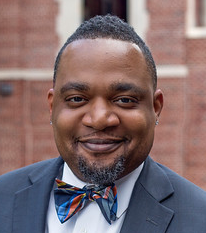 He explains that the first day of school walks were not so much a tradition – they were just something he, his mother and his father shared together while he was in grade school. The elementary school was in walking distance from their house. And it worked. Being there to see him off on the first day of school, their faces being the last thing he saw as he disappeared into the hallways of the school, was rewarding. As he entered this next chapter, his parents stayed near campus most of his first week of classes. Being away from home will be an adjustment for Brockman, but he knows that the time apart will only make seeing them more special. “Mom and dad have always been supportive towards my hobbies and everything else I do,” he said. “Who knows, they might come back next year and help me move out of the dorms and into an apartment. I know they are going to love coming down to visit me as well. And I know they are going to jump at the first chance they can get to have me come home and visit as well." All in all, the message behind that viral tweet is clear – Brockman genuinely appreciates the love and support his parents have given him throughout his life.